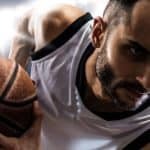 While BestOutdoorBasketball.net is committed to listing the best outdoor basketballs available on the market today we also want to put our expertise to the test by giving you our picks for the best indoor basketball. Playing the game indoors means having a surface that is easier on basketballs. Because of this, indoor basketball materials tend to be softer and provide even better grip than the best outdoor basketballs. This also means that by using these high grade materials indoor basketballs tend to be more expensive than there outdoor counterparts. Most of the indoor basketballs are still made from composite or synthetic leather, however, some are made from genuine leather. 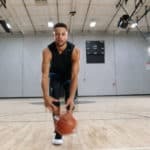 Whether playing a pickup game or an official basketball event, with a great indoor basketball you will have the rock that can propel your indoor game to the next level. Due to the overall rating and user experience we feel the Wilson Evolution Basketball is an incredible choice for indoor basketball games. 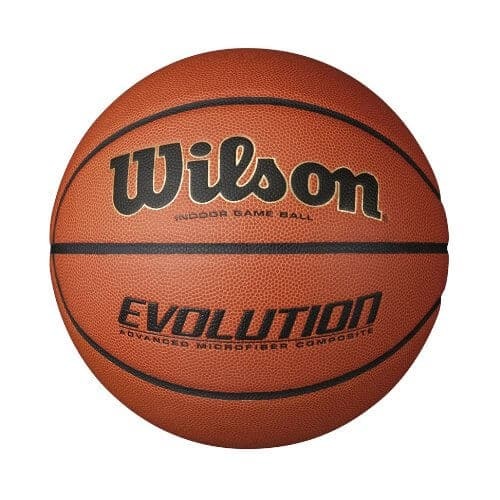 The Wilson Evolution Game Ball Basketball is often used in NCAA sanctioned games. The microfiber composite leather cover makes this ball one of the softest in the game. 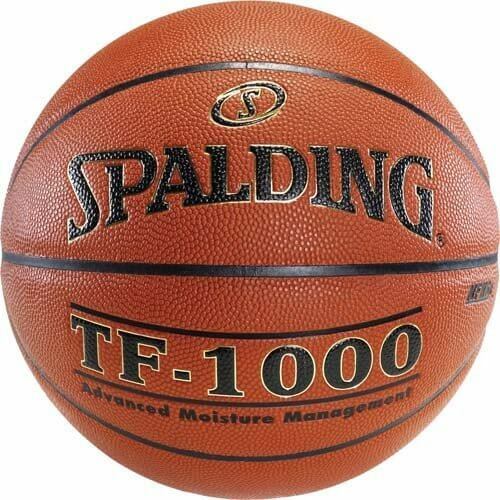 The sizes available for this basketball on Amazon include intermediate (28.5″) and official (29.5″). The price for this ball is in the moderate range coming in between $45 and $50. 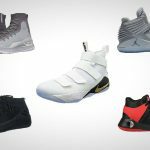 A cool feature exclusive on this list to the Wilson Evolution Indoor Basketball is that it comes in several different color options. While we prefer the standard orange, you can also get this indoor basketball in all black, black with gold lettering, black with red lettering, and black with silver lettering. 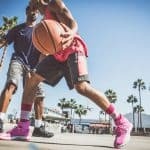 It is easy to see from the Amazon reviews why the basketball made this list with a large number of reviewers indicating this being the best basketball they’ve ever laid their hands on. Ready to get international with your game? Then this is the best indoor basketball for you. 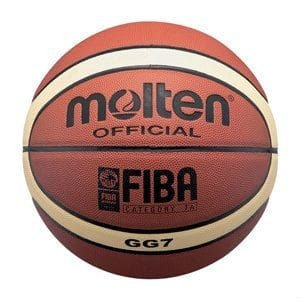 The Molten CG7 is the official ball of FIBA, and is used in Olympic play. The design is unique with its 12 channel 2 tone design, which may be something that takes some getting used to. However, many reviewers liked the extra groves and has the quality to back up the $70 price tag. If you are considering this indoor basketball you should be aware that Molten basketballs are generally made a bit smaller than other regulation basketballs that you are used to. 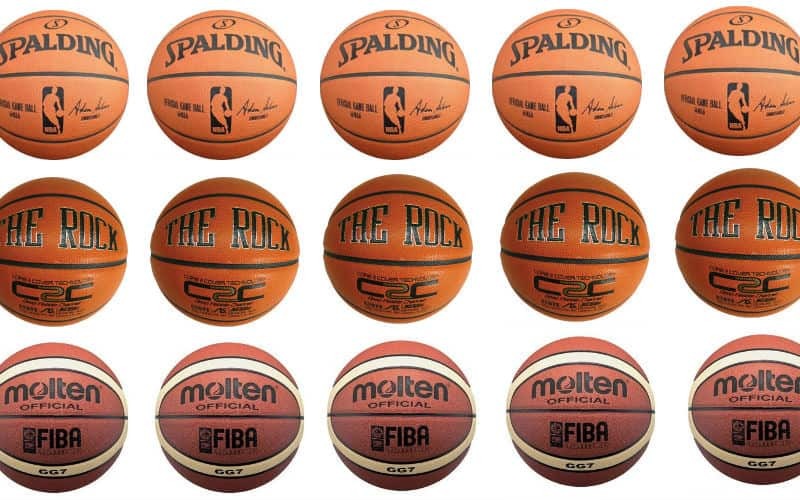 The Molten GG7 is more like a 29.0″ basketball, making it a half inch smaller. This basketball is made with composite leather and butyl bladder. The feel of this basketball in combination with its high durability for an indoor ball makes this an easy choice for our list. 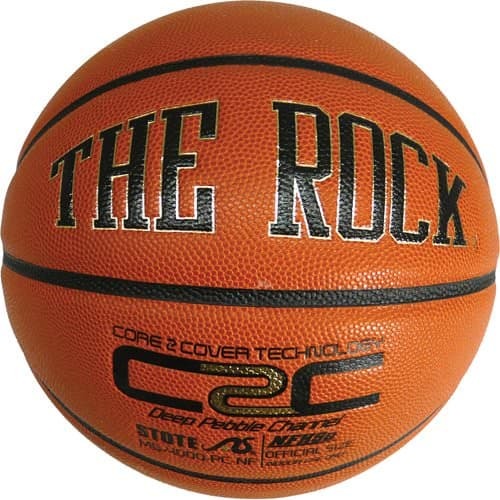 You know this basketball has got to bring it with a name like “The Rock.” And let us assure you that this ball lives up to it’s name. What other basketball has a certificate of authenticity? This ball comes from Anaconda Sports and is one of their most popular products. “The Rock” is the closest thing you’ll find to a cult basketball. It has passionate fans who swear it is the best that basketball has to offer. The goal for this ball was to provide maximum tact and grip while still performing well in game situations. With a cover that is premium quality and scuff resistant we know that you will love this basketball. No wonder that it maxes out the rating system on Amazon.com. The next selection on our list is a great option for anyone looking for a high quality indoor basketball. 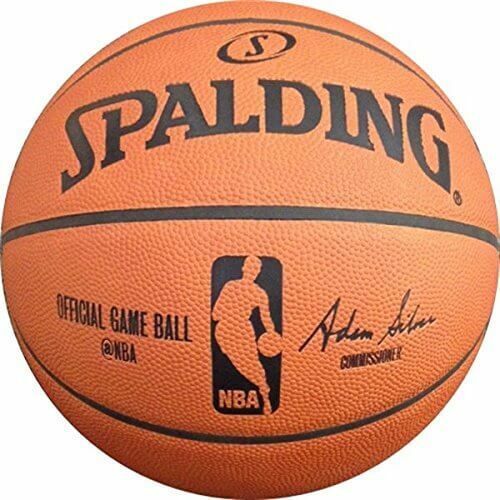 The Spalding TF-1000 series has been around in some form or another for many years and has been a favorite for many youth and adult basketball teams. The ball has a deep channel design to help with control and ball handling. The composite leather on this ball works to mimic a broken in genuine leather ball to provide it with premium cushion and feel. For any competitive players looking for a great indoor ball to take their game to the next level, look no further than this basketball. We have heard some complaints about quality control issues with this indoor basketball. If it comes warped or dysfunctional be sure to return. So you think you are ready to play with the basketball that the fellas in the NBA use? 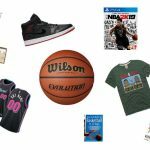 Well, here is your chance as you can own the official NBA basketball used in every NBA game during the season. It is important to be aware that this is one of the only genuine leather basketballs still produced. Unlike composite leather basketballs, leather basketballs have to be broken in to perform their best. Be prepared to invest 6 months to see the this ball perform up to its ability. However, your patience with the official NBA game ball will pay off as this is the one basketball that truly gets better with age. Once broken in this is the best basketball to use and will perform unlike anything else you’ve used in the past. Be ready to spend a pretty penny as this basketball costs in the neighborhood of $140. During this process the basketball may feel too slick and may make you question your decision to buy. Hang in there and give the basketball appropriate and it will shine through with time. The Baden Elite Indoor Game Basketball is a moderately priced indoor basketball at around $60. It is used often by many AAU and college basketball teams. While Baden isn’t one of the more popular basketball brands out there, that shouldn’t stop you from considering purchasing this indoor basketball. 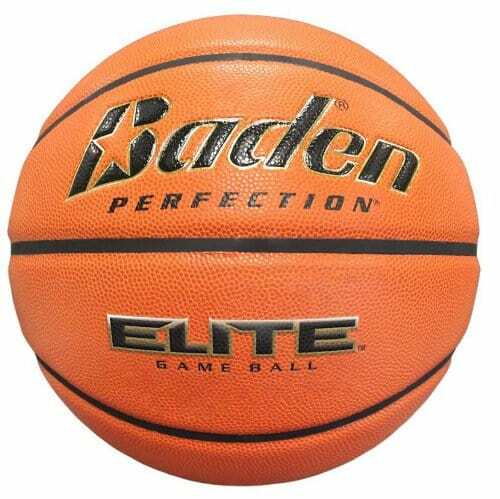 From my personal experience with the basketball, I can tell you that the grip and feel of the Baden Elite is up there with the best indoor basketballs, including the coveted Wilson Evolution. The Baden Elite Indoor Game Basketball also has the stealth-valve technology that is only found on Baden basketballs. 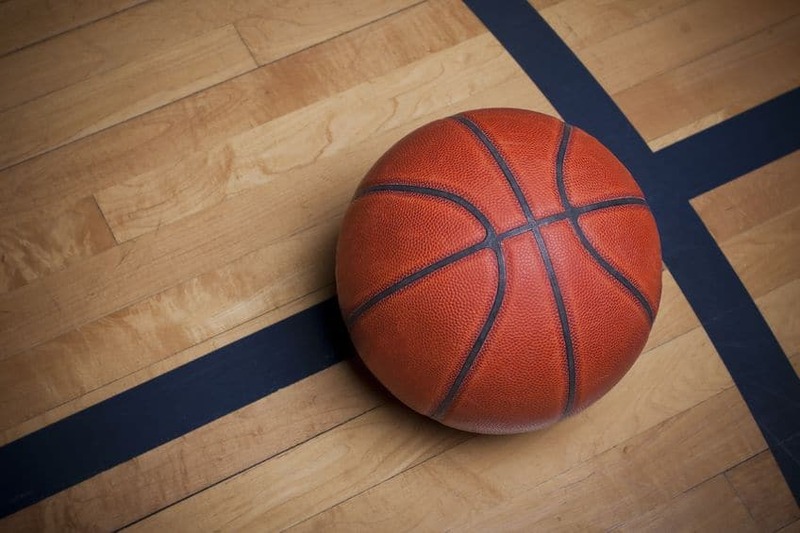 If you are looking to pick up your first indoor basketball and have been accustomed to using outdoor basketballs, then we have some tips that will help you get the most out of your new indoor basketball. It is called an “indoor” basketball for a reason. These basketballs are never meant to be used outdoors on your neighborhood courts or your driveway. When used on these surfaces indoor basketballs will quickly begin to scuff and the cover will become tattered. Because of this we highly recommend you only use these basketballs indoors if you plan to keep the ball in good condition for many years. Indoor basketballs tend to become warped and unusable when treated incorrectly. Do not kick basketballs (even in frustration) because they will become warped if this is done multiple times. After use be sure to take a cloth and whip off any moisture of excess dirt that has stuck to the basketball.